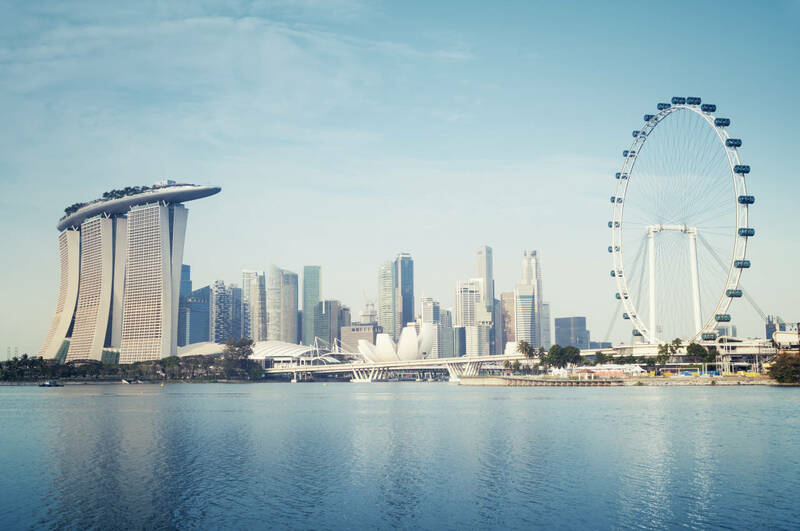 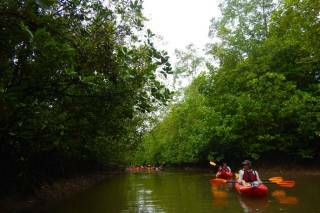 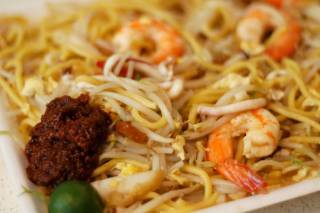 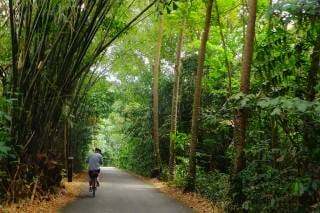 With its large expat community, Singapore is open to different cultures and their holidays. 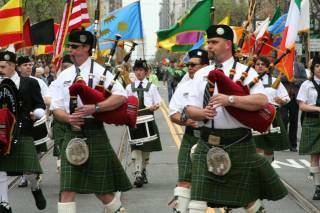 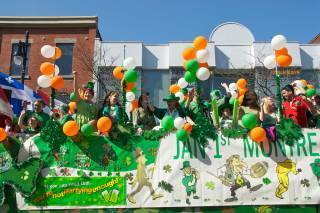 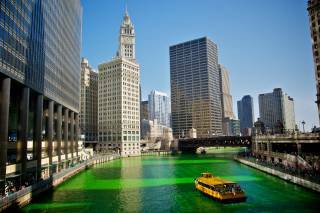 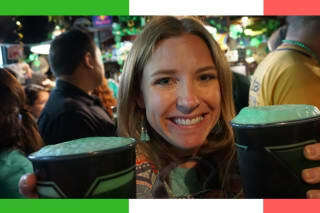 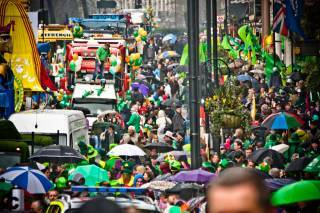 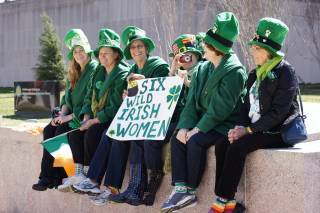 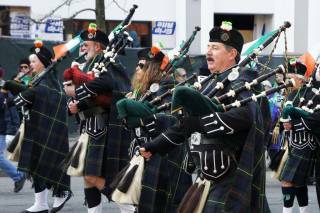 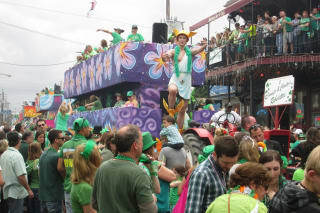 The National Day of Ireland is celebrated here with colorful cultural events, and pub crawls. 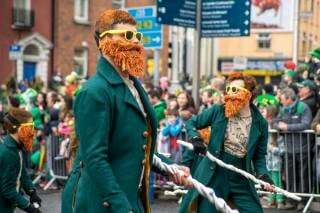 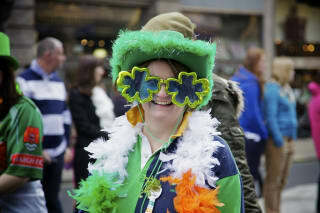 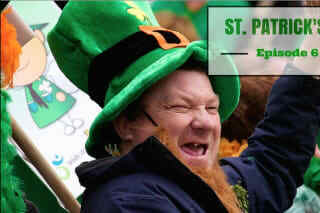 But, the main highlight is the two-day St. Patrick’s Day Street Festival held on the streets of Boat Quay. 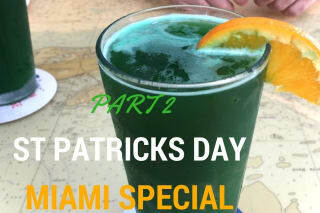 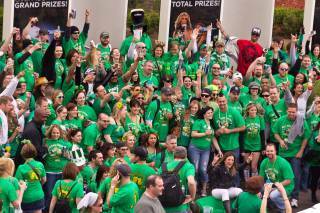 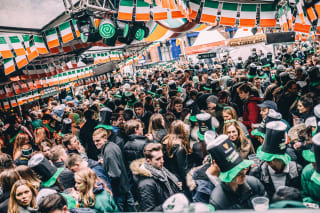 An epic St. Paddy’s party celebrates all things Irish. 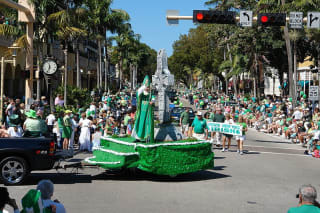 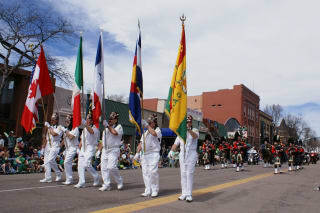 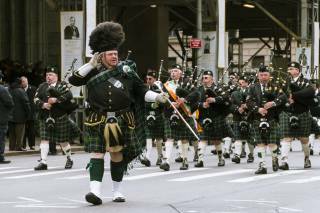 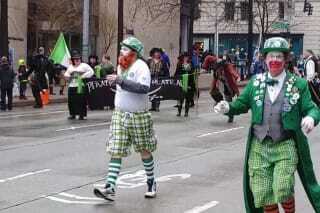 The St.Patrick's Day Parade goes along Circular Road. 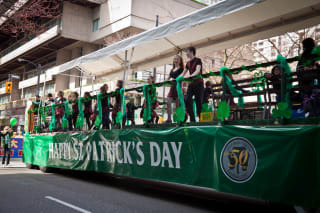 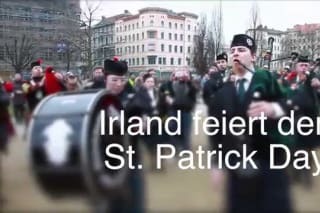 There is plenty of Irish bands, Irish jig dancers and a sea of Guinness. 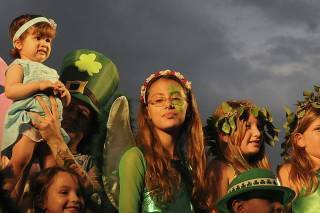 Also, the festival features many kids activities like face painting, bouncy castles, balloon sculpting, street performers, and more. 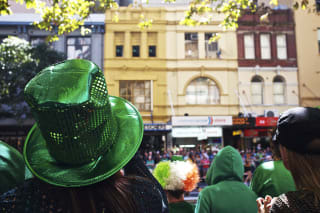 The St. Patrick’s Day Street Festival in Singapore has been growing every year since the first Parade took place in 2006. 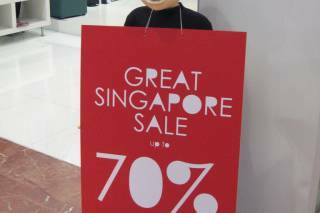 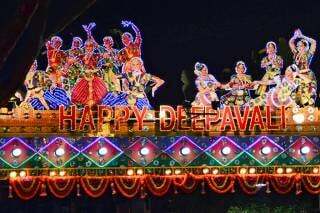 It's a real example of Singapore’s multi-cultural foundation. 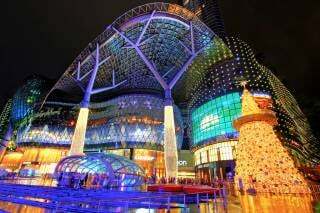 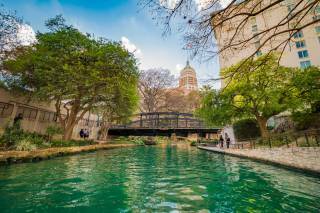 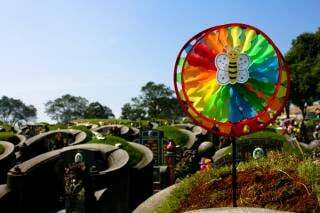 All visitors are encouraged to wear green and bring their whole families to indulge in a joyful holiday atmosphere.